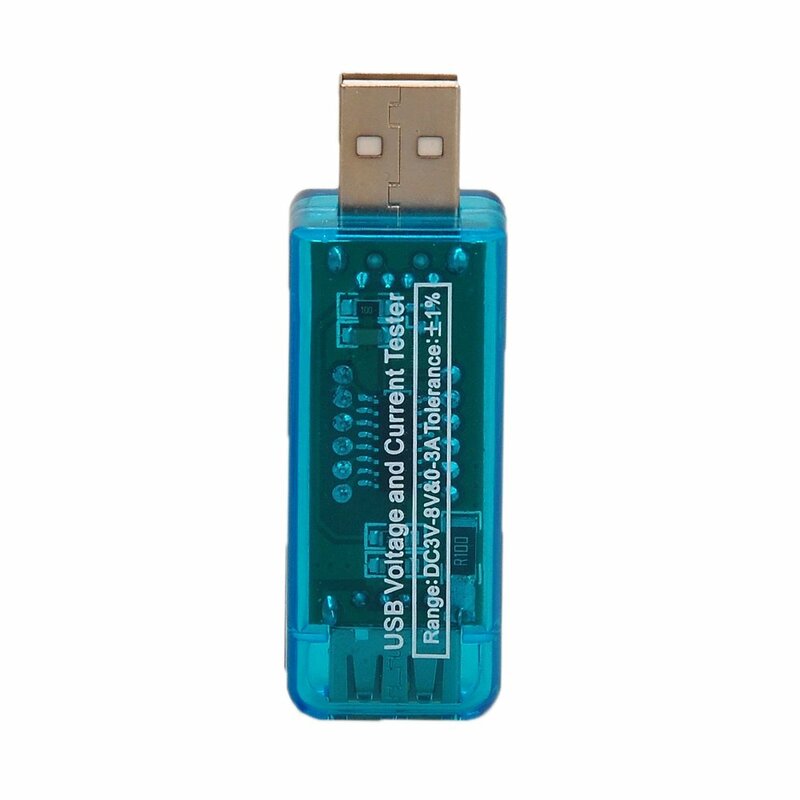 it can testing USB power supply unit easy to use and practical. Compact and portable. 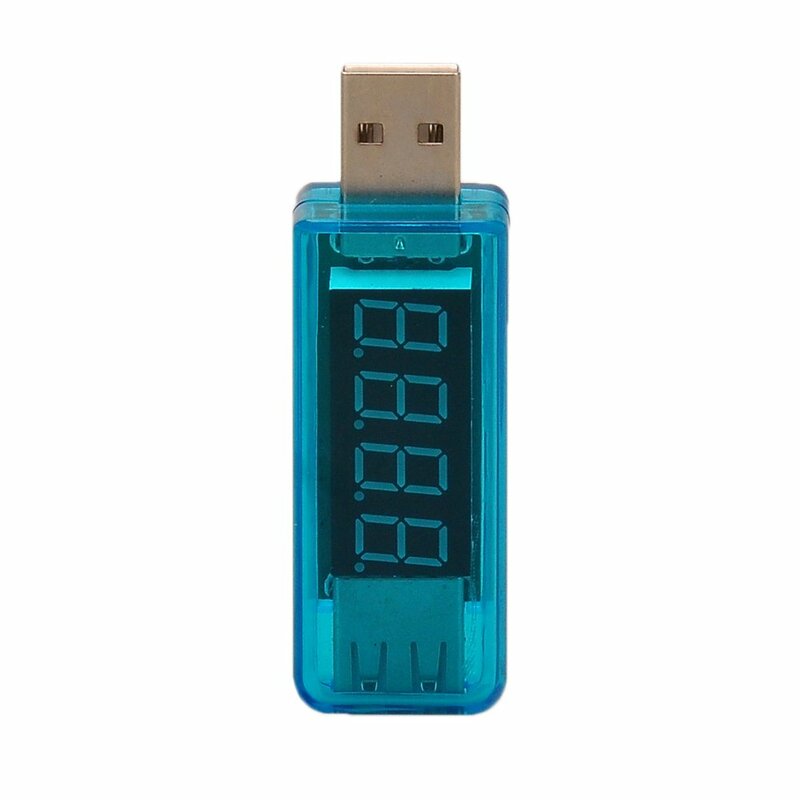 Need no power supply, plug and play. 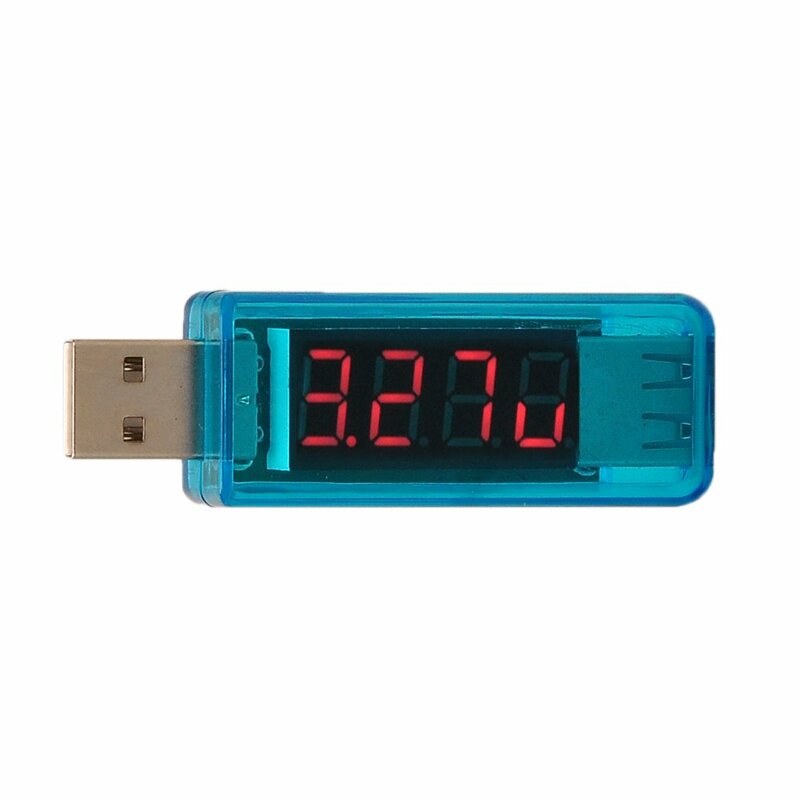 It can easily measure the output voltage of the USB port and the operating voltage or load voltage. 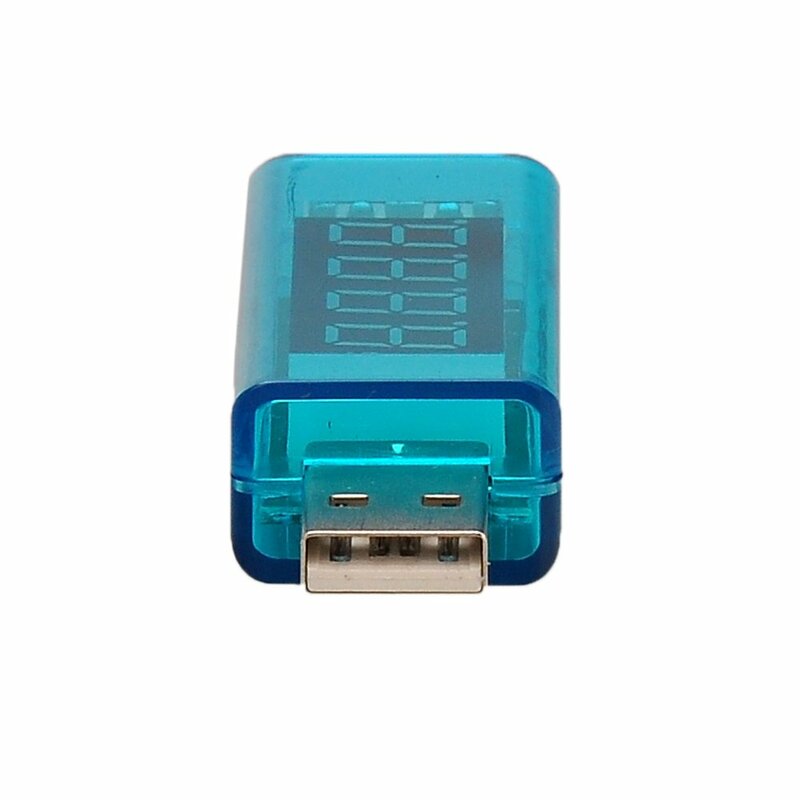 Test any USB charger, USB, household charger, car charger.